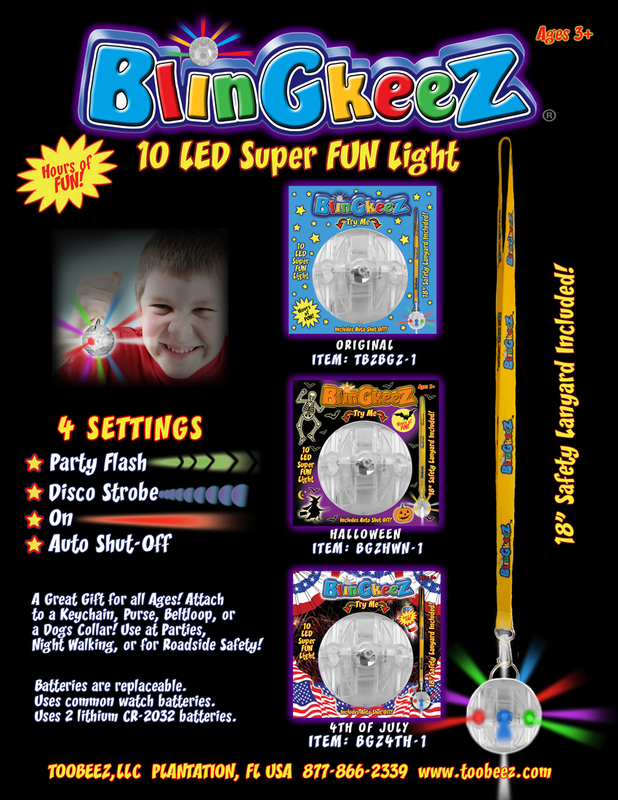 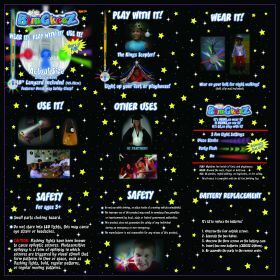 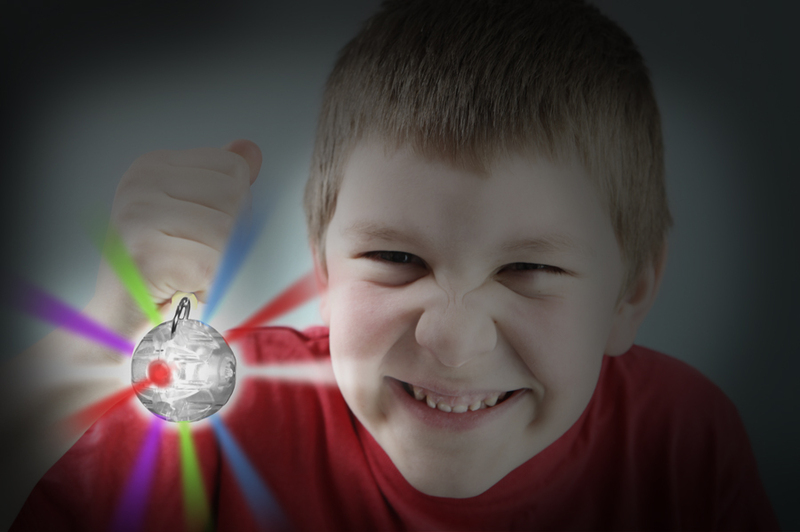 Accueil/Toys for Boys/BLINGKEEZ: Light Up EZ-Fort or Your Awesome Party! 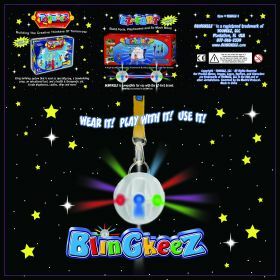 BLINGKEEZ: Light Up EZ-Fort or Your Awesome Party! 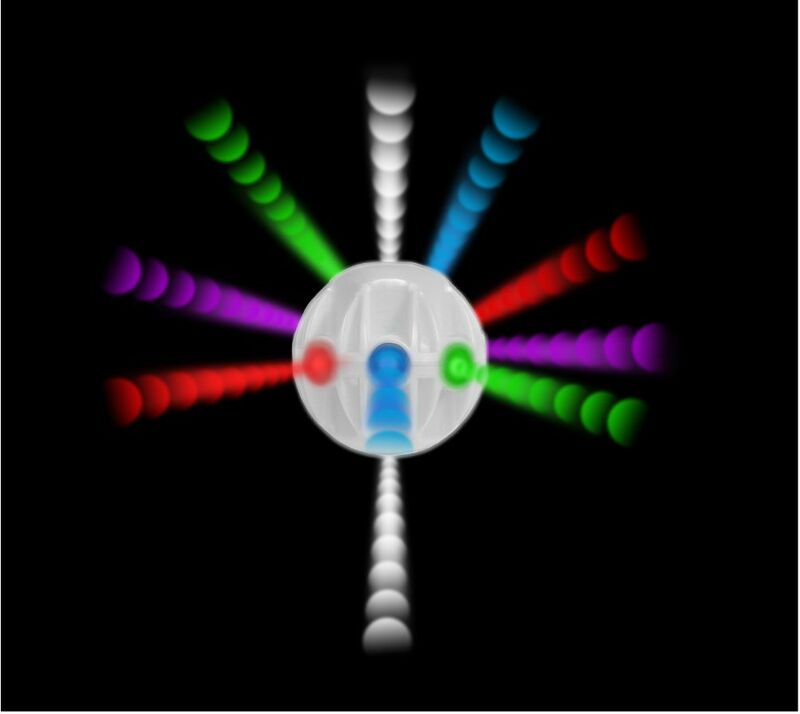 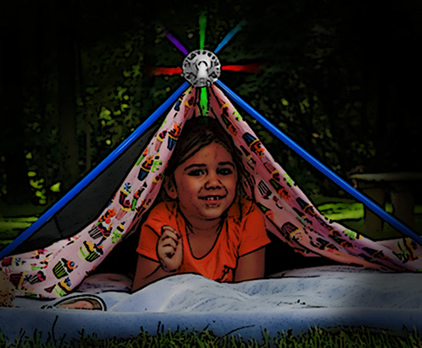 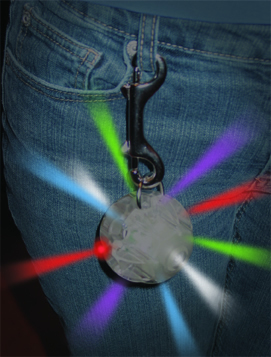 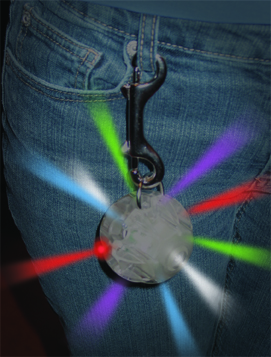 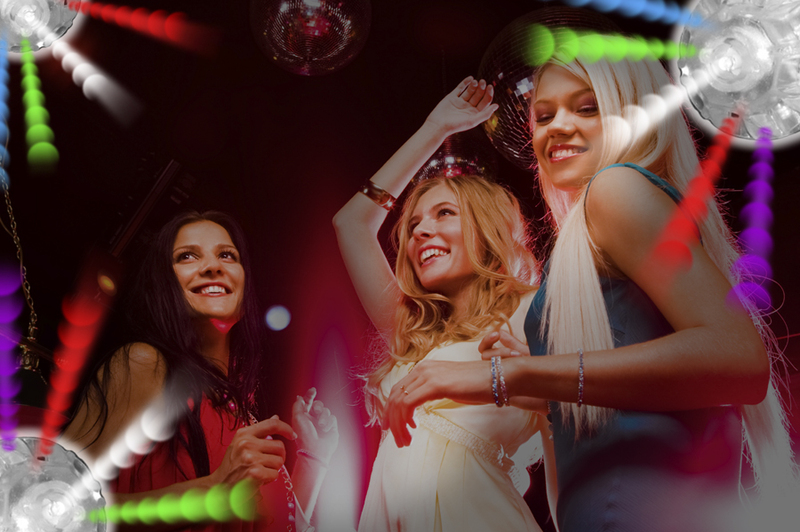 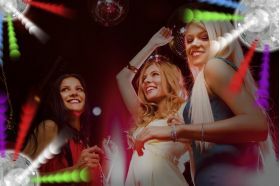 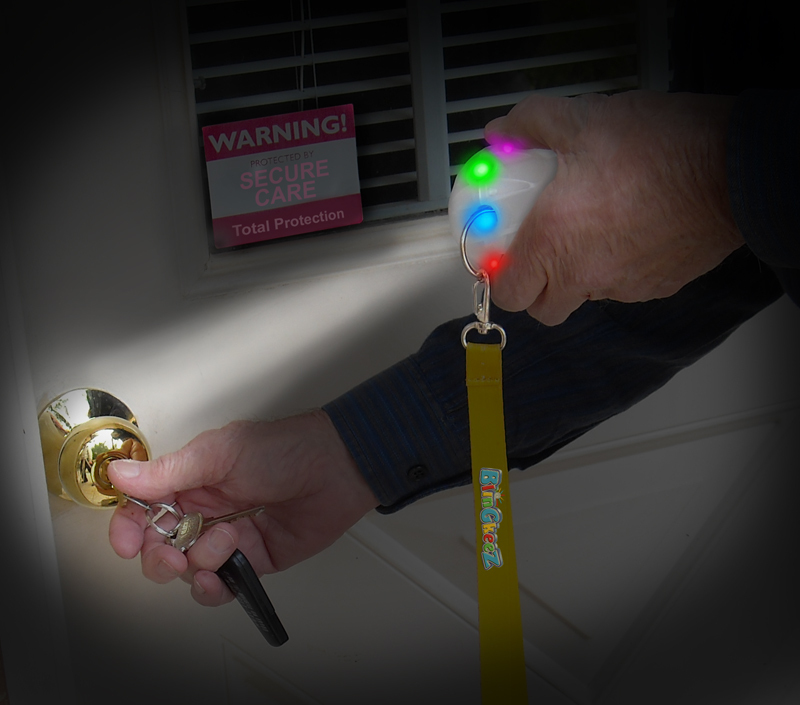 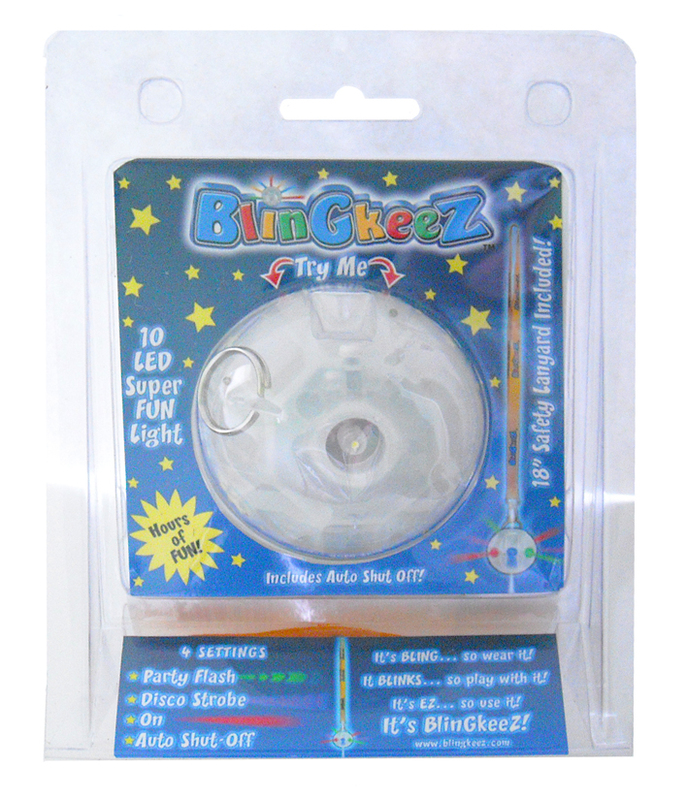 La quantité minimum pour "BLINGKEEZ: Light Up EZ-Fort or Your Awesome Party!" est 1. 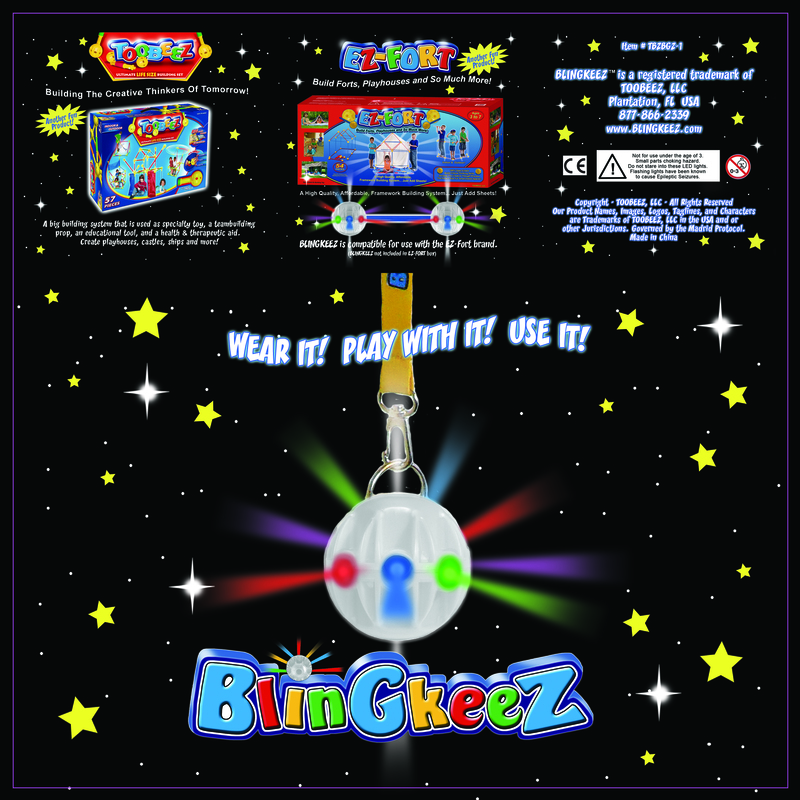 The EZ-Fort Tubes are Compatible with BLINGKEEZ! 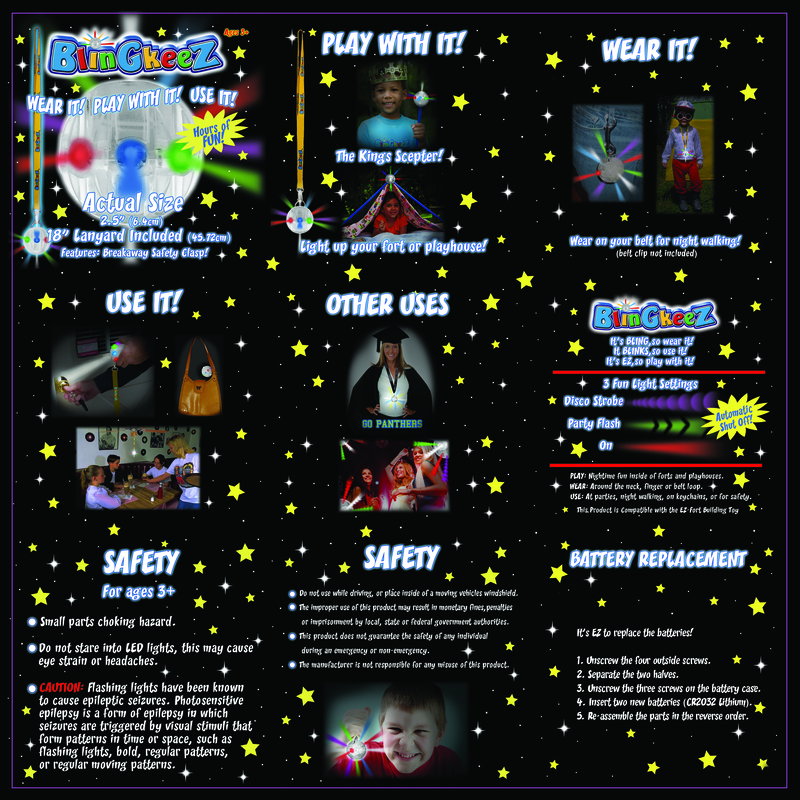 It's EZ To Shop With Our One Page Checkout Form. 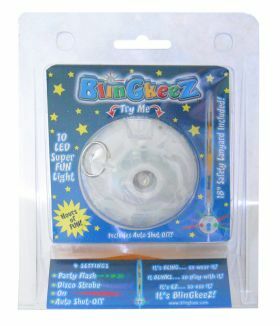 Works with the EZ-Fort Toy Tubes!